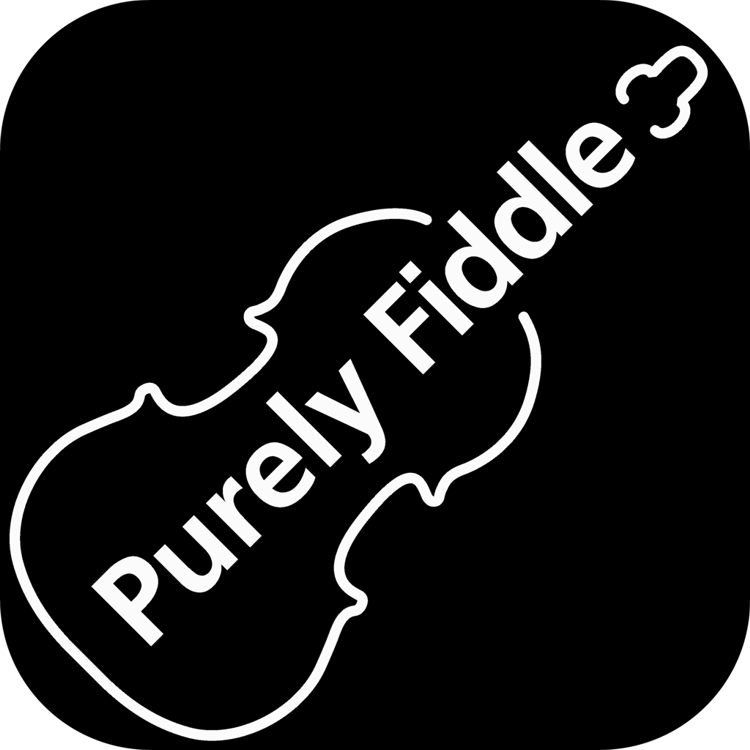 Purely Fiddle offers a generous affiliate programme, giving you a share of the total value paid from the customer. Our affiliate scheme is available worldwide and we can support multiple currencies. We supply you with a unique discount code which, when used, will give a discount to the customer. We pay you a percentage of this value paid by the customer. We make this payment every 30 days, providing the commission amount owed is greater than £20.00. Total commission will include any VAT or other taxes. Customers are entitled to a 7-day money back guarantee and, as such, total commission is therefore subject to adjustment due to refunds or fraud. We work with all affiliates on a bespoke basis and view an affiliate programme as a partnership where working together gives the best results. Recent partners include KGB Deals and Bespoke Offers from Barclaycard. Email your contact information to [email protected].